Nursing Bras, Plus Size Maternity & Breastfeeding Bras | Nursing Bras Available at www. Wrap Nursing Sleep Bra. The best nursing bra ever. Love. 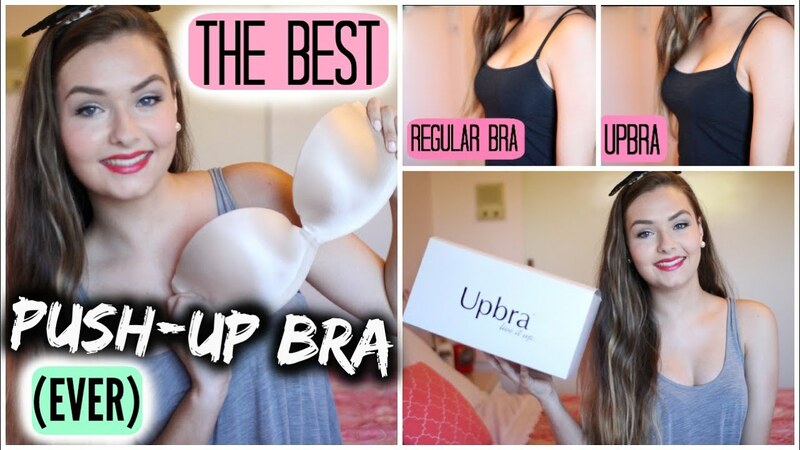 “What if I need a plus size nursing bra? 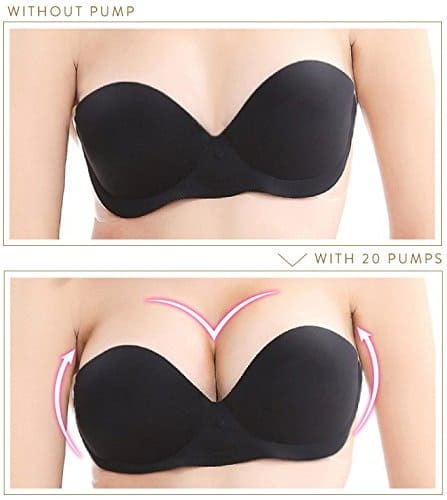 Elila Nursing Bra – Full Support Soft Cup Nursing Bra in curvy and plus sizes.